DDLETB has been awarded patronage of two new primary schools planned to open in September 2019 in Swords. The Department of Education and Skills has informed DDLETB that the Swords community has endorsed our state-run Community National School model. The planned new schools for Swords are scheduled to open in September 2019 and DDLETB expects that the Principals will be appointed shortly to lead the new schools. educational thinking both nationally and internationally. We are excited about our shared future with new learners and teachers in Swords. We are now taking this message to Citywest/Saggart, Blanchardstown and Goatstown/Stillorgan for our 2020 post-primary patronage campaign” added Flynn. 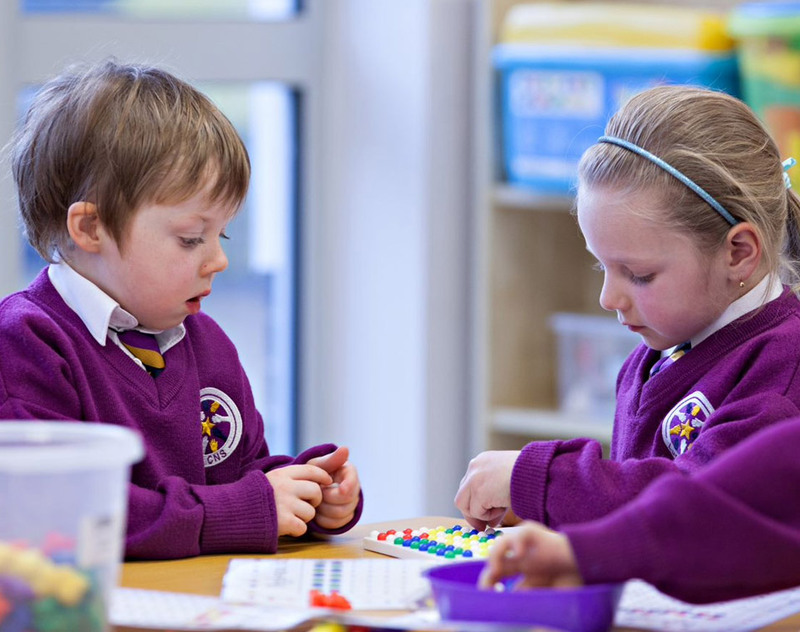 Dublin and Dún Laoghaire ETB has been at the forefront of the development of Community National Schools as state-run multi-denominational schools since the first one opened its doors in 2008 and has more than 100 years’ experience as an educational patron in Ireland.